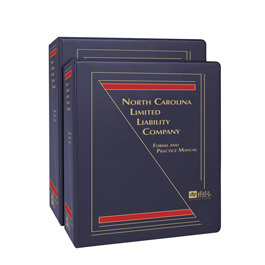 Prominent North Carolina attorney, Cyrus M. Johnson, Jr., Esq., has drawn from his extensive experience to bring you strategies and forms for virtually every situation you may encounter in this newly revised two-volume Manual featuring a bonus CD with more than 190 electronic forms. Recent North Carolina case summaries. Cyrus M. Johnson, Jr., Esq., a member of the North Carolina law firm Womble Bond Dickinson (US), LLP, has represented individuals and companies in structuring start-up businesses and real estate projects. He has extensive experience in assisting businesses and real estate developers in raising capital through private offerings, typically structured to comply with Regulation D. He provides on-going legal counseling concerning issues facing growing businesses and handles mergers, acquisitions, sales, and restructuring for his business clients. Mr. Johnson also advises clients on director, officer, and manager fiduciary duties and represents clients in shareholder, partner, and member disputes. 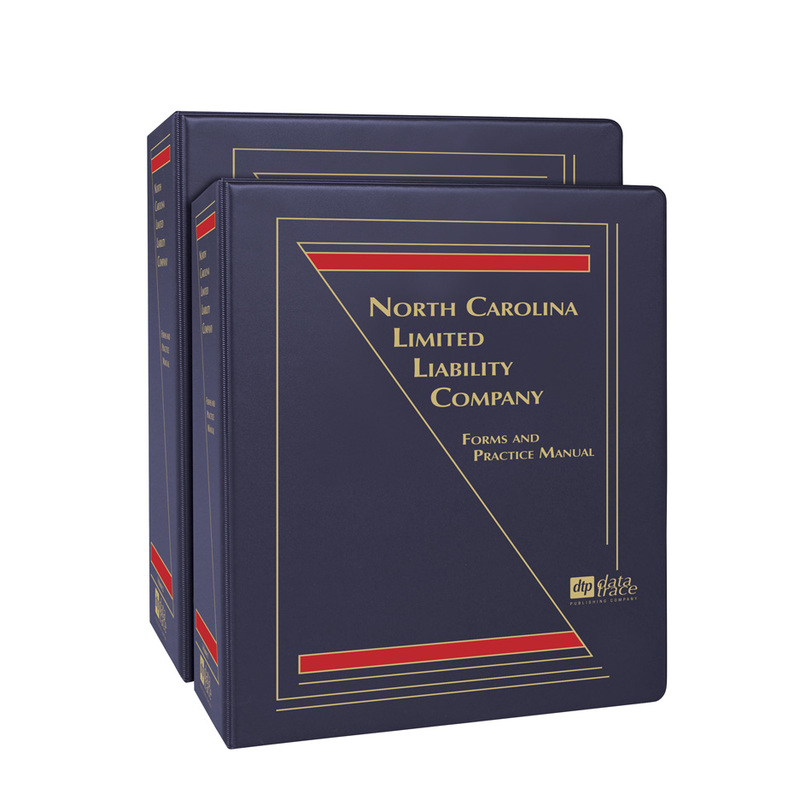 He served as a member on the Joint Subcommittee of the Business and Tax Sections of the North Carolina State Bar Association − which initially drafted the North Carolina Limited Liability Company Act. Mr. Johnson's practice includes the representation of corporations, partnerships, and limited liability companies in a wide variety of business organizations. He received his B.A. from the University of North Carolina/Chapel Hill in Chemistry and in Political Science (with highest honors), his M.B.A. from the University of North Carolina School of Business, and his J.D. from the University of North Carolina School of Law (with honors).